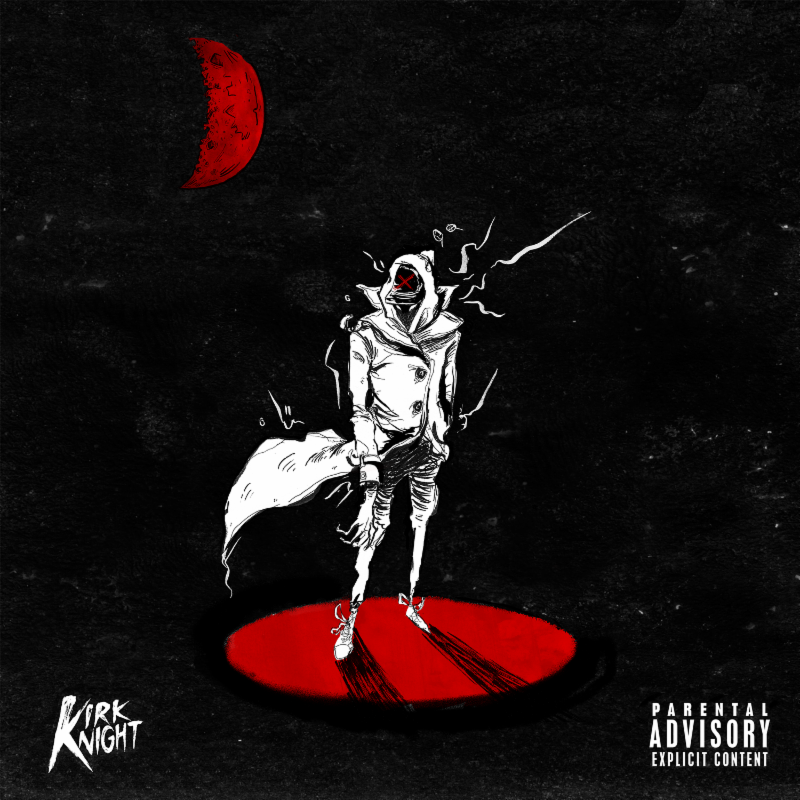 Listen to Kirk Knight's new single off his debut album, "Knight Time." Kirk Knight announced his debut album this morning, with the cover artwork, release date and title. The Pro Era MC's first solo album is coming out right around Halloween, on October 31st, and with his penchant for dark vibes, not to mention the constant play he does on the homonyms knight/night, this seems pretty appropriate. The album is titled Late Knight Special, peep the cover art here. Last night Ebro debuted "Knight Time" on Apple Music's Beats 1, and this morning he comes through with a stream for the masses. The record is self-produced, and definitely sounds like an updated version of grimey NYC production, with Mick Jenkins providing additional vocals (can you hear him?). Give it a listen, and stay tuned for Late Knight Special on October 30th.